August marked the beginning of a new chapter in the Doctor Who universe, and although we had to say goodbye to Matt Smith we also got to say hello to a new Doctor. 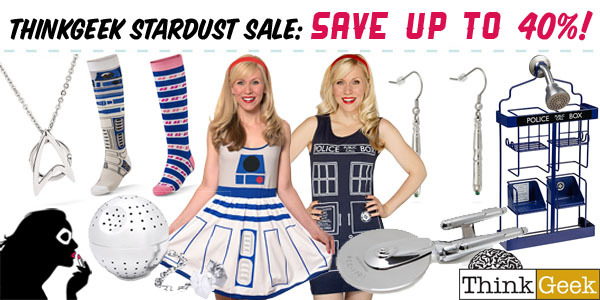 In honor of Peter Capaldi taking the reigns, we’ve put together a list of some great Doctor Who items ranging from clothing to kitchenware. 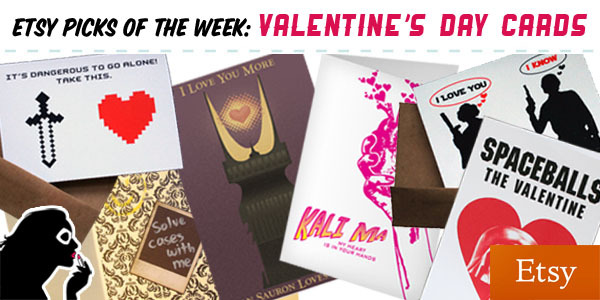 Looking for the card that speaks to that extra special geek bond between you and your love? Look no further! 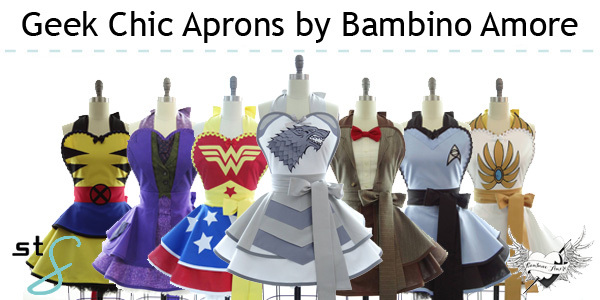 We’ve waded through Etsy to bring you some of of our favorite geek-themed Valentine’s Day cards in today’s post. Hopefully they’re just what you’ve been looking for, or will inspire you to create something yourself! While fandoms like Star Wars, Marvel and DC are fairly abundant in their styling options, we’ve only just begun with everyone’s beloved Time Lord and his big blue box. 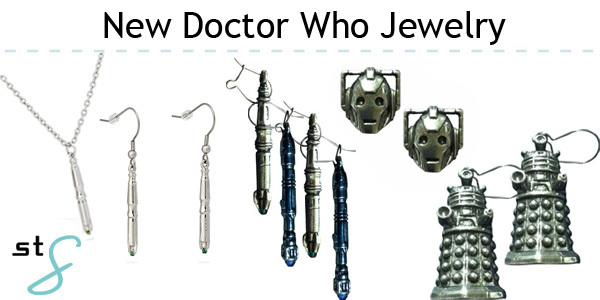 It’s only in recent years thanks to companies like Black Milk, Her Universe, and Harlequin Goldsmiths that chic Doctor Who fashion is even a possibility! 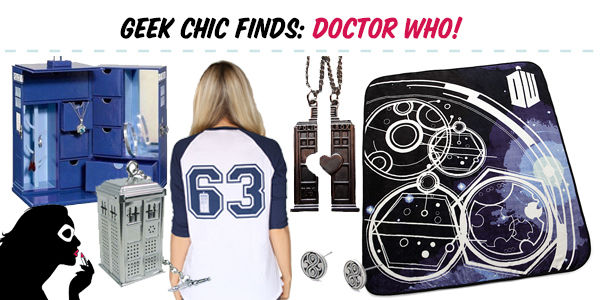 This week’s look is all about showing off your Gallifreyan side, in true bold, geeky style.